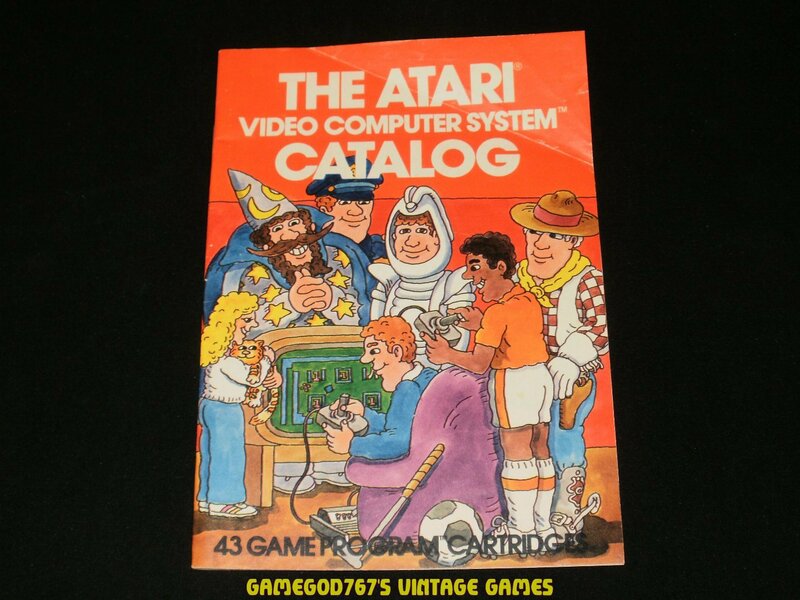 Atari 1981 Catalog - Model Number CO16725-Rev. B. It is in Excellent condition.